Beattie School is named after Merle Beattie, who was the director of Elementary Education in Lincoln Public Schools from 1923-1951. 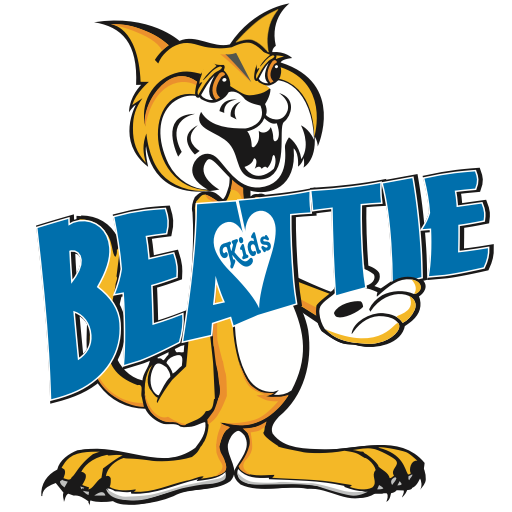 Beattie School was established in 1953 when 193 students entered the new elementary school. Since that time, there have been three additions resulting in a building with 55,025 square feet sitting on 6.25 acres of land. Currently, we are home to more than 400 Bobcats! Beattie Elementary School serves Kindergarten through Fifth grade. 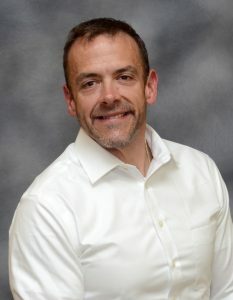 Our staff takes pride in working closely in collaborative teams as well as with the administrative team to provide a focused program of instruction. Our staff meets regularly in Professional Learning Community meetings to improve instructional practices and learn about new strategies, which will provide success for all learners. The Beattie Staff works diligently to provide instruction for students at their success level, differentiating instruction so that students are challenged and feel success. At Beattie Elementary School, we provide a safe, orderly, and respectful learning environment that promotes high levels of student engagement and achievement. We honor the unique strengths, talents, and diversity of our students and dedicate our efforts to help them experience individual success. We value the partnership between families, community, and our school. Families know their children best and our partnership is valuable in helping us to support the unique needs of students. We are fortunate to have an active and supportive PTO. Our PTO works in collaboration with students, families, staff, and the Lincoln community to enrich curricular and extracurricular experiences for all Beattie students that otherwise would not exist. The PTO allows parents multiple opportunities to become involved in different activities that support our students and school. We hope you will take some time to explore our website to learn more about the opportunities that exist at Beattie.